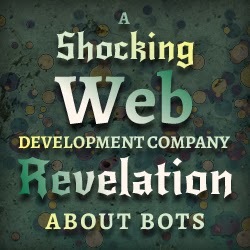 Around 61 percent of most visits are coming from bots - not from human site visitors. 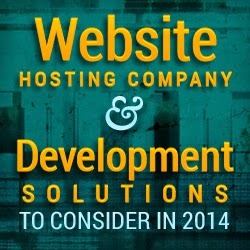 Study shows that site visitors only constitute about 38 percent of website traffic. This was based from a conducted research (1.4 billion visits to 20,000 sites) over a 3-month period from Incapsula, a security platform and a web development solutions provider. This is where the search engine crawlers come in. Google in particular sorts out most of their bot visits together with the traffic originating from their web crawlers. Using this method, your content analytics reports are only going to show you the instances when humans paid a visit to your pages and did actually read through your content. 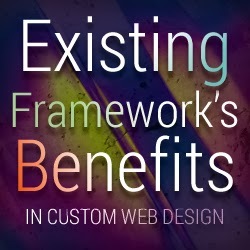 When it comes to design, coming across debates concerning custom web design frameworks are pretty common. These days, almost every website use pre-existing templates that were created by contributors that are readily downloadable from the internet. 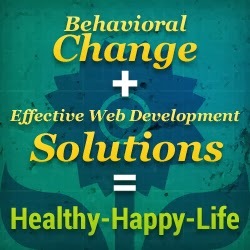 Designing a website absolutely from the beginning has now been considered inefficient when creating graphic designs. Nonetheless, if it's done from scratch, a designer can learn and gain a deeper understanding of a website’s structure as well as design. 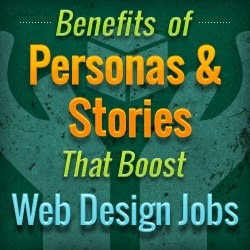 At the same time, designers that choose this path can easily manipulate websites that clients really love. 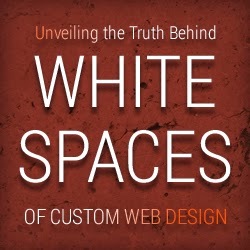 Not many of us is aware the value of white spaces to web design's concepts. You should know that websites aren’t just about hosting and maintenance, SEO or content. You should focus on small details in design as well. White spaces set the tone of your lay-out which in turn considerably affects its usability. What is a white space anyway? Basically, a white space is any character that is invisible to the eye when you type them. For example: space, tab, backspace etc. White spaces are the portions where elements aren’t placed by a graphic designer. That's what we call white space characters. There's still a lot more about them than just mere hidden characters. 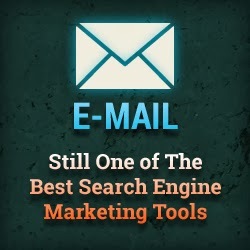 Email is regarded as one of the oldest yet still the best business tool utilized online that’s still in existence. With the uncertainty of the future, businesses find themselves in need of marketing collateral and other strategies to keep up with the times. E-mail is highly used by most businesses for a secure, fast and easy transactions as well as products and services promotions. Due to its efficiency even up to this day, email marketing deserves consideration -to still be a part of your campaign strategy. QR codes can provide your customers a considerable amount of information regarding you, your products and services aside from your company's reputation without having large ad spaces. 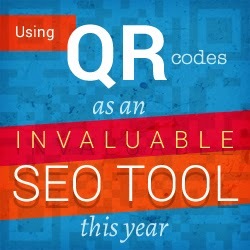 All you need to do is to make sure that your QR code is noticeable enough for your viewers to recognize it. Whether it is a hobby or profession blogging is for everyone. 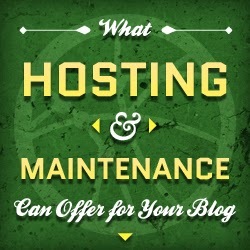 Aside from personal use, blogs are great tools for and is a vital part of online search engine optimization services. Blogging elevates your brand name and boosts your page’s traffic or click-through rates. Read on for an educational tour of blogging’s SEO benefits. 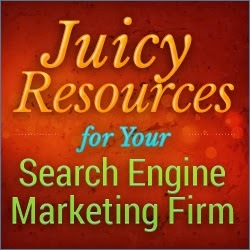 Search engines love fresh and unique content. 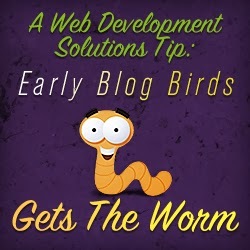 Blog posting is the easiest and fastest way to add content on a website. The blog posts should cover wide range of topics relevant to your merchandise or services you’re offering. Include highly searched yet low competitive keywords to improve your site’s search engine marketing campaign. Before you can present a product or service to your clients, you need sufficient information that supports your theory. The concept here is that your target audience's needs they intend to purchase from you should meet their standards. Research what kinds of products and services they need the most, their behavioral search pattern. 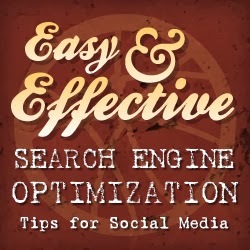 Doing this enables you to choose keywords to increase your traffic and visibility. But are we doing it right? 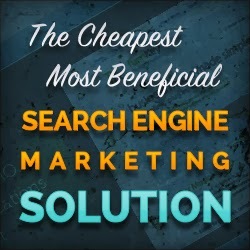 OR are you doing this for any search engine visibility's sake and not for human’s well-being?